Autumn is defined as much by the crisp beauty of its weather as by the sudden chill it can bring, driving you inside to warm up your hands and belly. 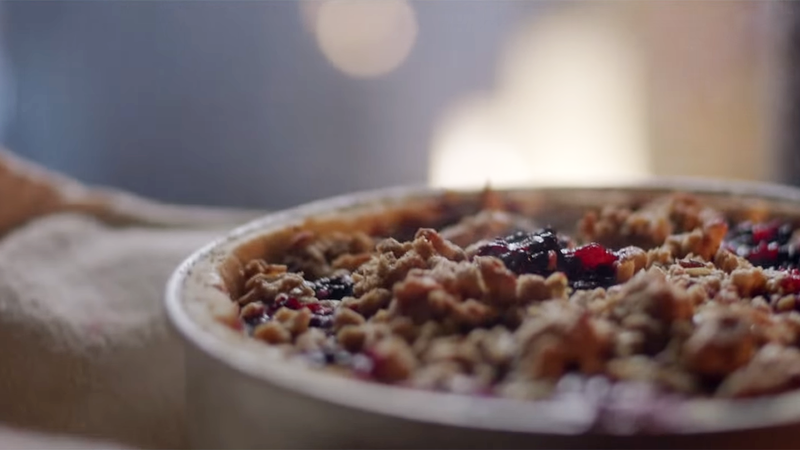 British grocery chain Waitrose and agency adam&eveDDB capture the seasonal tradition of enjoying, enduring and then escaping the weather in its new ad encouraging you to "Make This Autumn the Warmest Season." The ad's soundtrack choice, Winnie the Pooh's "Blustery Day", is a bit unexpected, but definitely charming (as long as you don't watch the ad too many times in short succession). And the subtly shot moments of shopping, prepping, cooking and serving are a nice break from advertising's predictable fall fare of kids playing in piles of leaves and beautiful people sitting around outdoor fireplaces.